Because design affects people's lives. We believe that every good design develops out of a clear understanding of function and use, which, together with the surrounding context and client preferences, inform the aesthetics. A design is influenced by many factors - the client’s needs, tastes and budget, the existing context, the talents of each member of the design team, the need to be as judicious as possible with our natural resources, as well as technical considerations such as building systems and code constraints. We believe that it is the architect’s task to dig deep and extract the essence of these influences and then synthesize these factors into a functionally and aesthetically coherent work of architecture. 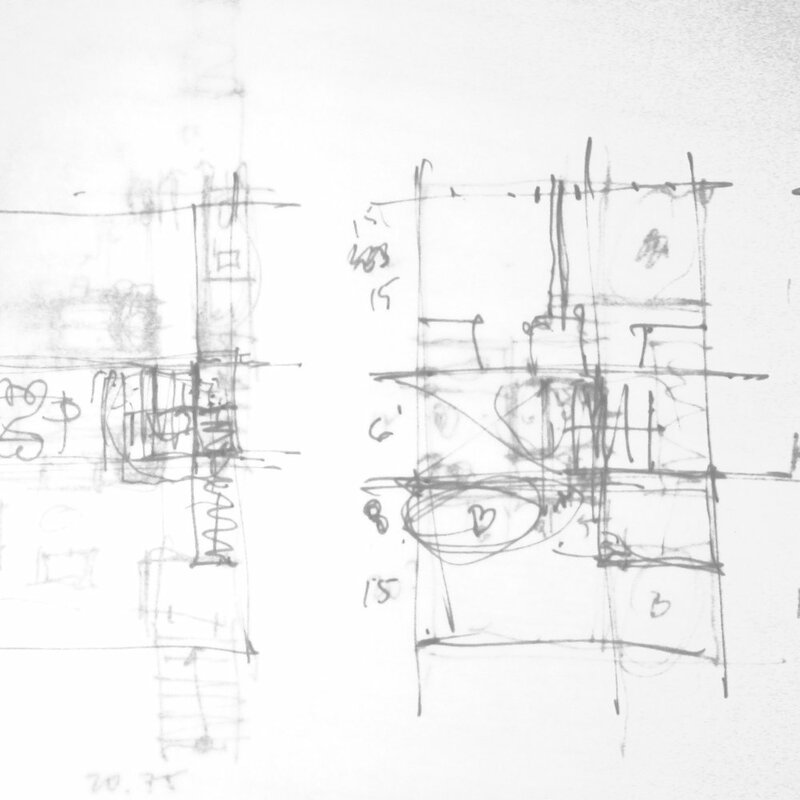 We do not believe that the architect designs in a vacuum, forcing the project to conform to an artistic vision. The architect is the one who guides the project, complete with all of its various influences, to its most intelligent and innovative design solution. The design process integrates all parts of a project into a cohesive whole. Architecture, interior design, landscape design, and engineering - conventionally regarded as completely separate disciplines - are considered by us to be different aspects of a continuum, all of which inform the design process at every stage. And every client is unique and deserving of undivided attention. The design process is exciting and it can be daunting. We believe It is our responsibility to educate and guide our clients through this process and are always hopeful that this collaboration will be enlightening and enjoyable for all who are involved. We are uncompromising in our commitment to the quality of our work and the satisfaction of our clients.